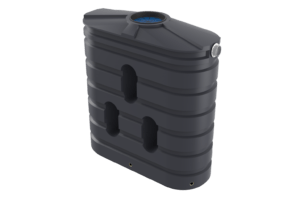 With water tank sizes starting at 1,000 litres both in round and slimline designs Bushmans has a tank to fit most locations and applications. Whether it be an inner-city townhouse, a suburban home, small farm or commercial building there is a tank size and shape to suite. Bushmans Poly water tanks come in sizes of 1,000 litres to 46,400 litres and our Aqualine range of galvanized steel tanks go up to 363,000 litres. Click here to go Bushmans product pages. 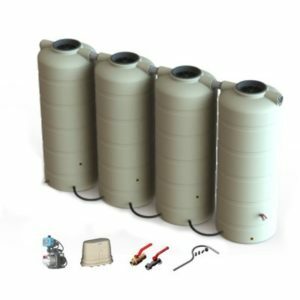 Water tanks are used for rainwater harvesting, and when you are dealing with a precious resource like water you need to have the trust that your water tank is suited to the application and will last. Bushmans water tanks are made to the highest standard ensuring there will be in place and operating in the long term. 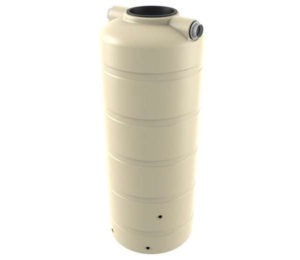 Bushmans manufacture the most cost-efficient water tanks Melbourne has to offer; saving you money on every water bill. 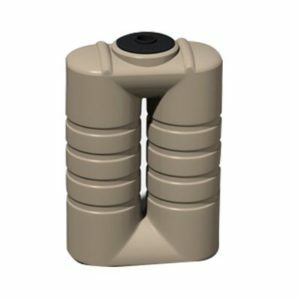 We have over 26 years of experience manufacturing tanks – our tanks are of superior quality and provide long-lasting performance. Bushmans takes pride in providing an effective water tank solution for you. 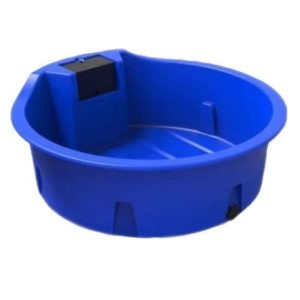 We supply water tanks Melbourne-wide and to the whole of the Australian Eastern Seaboard. Melbourne is Australia’s second largest city with a population of around 5 million. It is located on Port Phillip Bay and has a diverse economy ranging from major manufacturing companies to financial services. Melbourne has an oceanic climate and is renowned for its changeable weather conditions. This is due to the city’s location, bordering on the very hot inland areas, the mountains in the east and the cool Southern Ocean. Melbourne has cool winters and hot summers, where heatwaves are common. Rainfall is around 650 mm per annum and falls fairly evenly throughout the year. 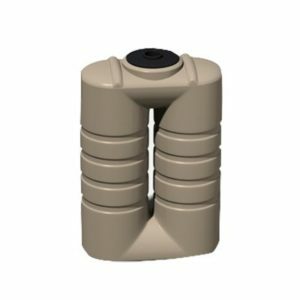 This rainfall pattern is ideally suited to rainwater harvesting and storing water in rainwater tanks.